I hope you are already planning to join us as we celebrate the gospel of Jesus Christ this Easter at Ingleside. April 14, Palm Sunday We will serve the Lord’s Supper in each morning worship service. April 14, 6:30 p.m. Our Chapel Choir will present a concert entitled, “The Deep, Deep Love of Jesus” in the Chapel. No ticket is required; doors open at 5:30 p.m.
Saturday, April 20 Easter Family Fun Day – for children Pre-K through 5th grade and their families. 10:00 a.m. – 1:00 p.m. Bring a picnic or purchase lunch from onsite food vendors. We’ll serve refreshments in the Gathering Area following the Saturday evening service and also throughout the morning on Sunday. Of course, we want you and your guests to come to whichever service fits your schedule best. But, if you have some discretion, please consider worshiping on Saturday at 6:00 p.m., on Sunday at 8:30 a.m. in the Chapel, or in the Contemporary service at 11:00 a.m. This will help us create needed capacity in the 9:40 and 11:00 a.m. Blended services on Sunday. I’m very grateful for your partnership in the gospel. 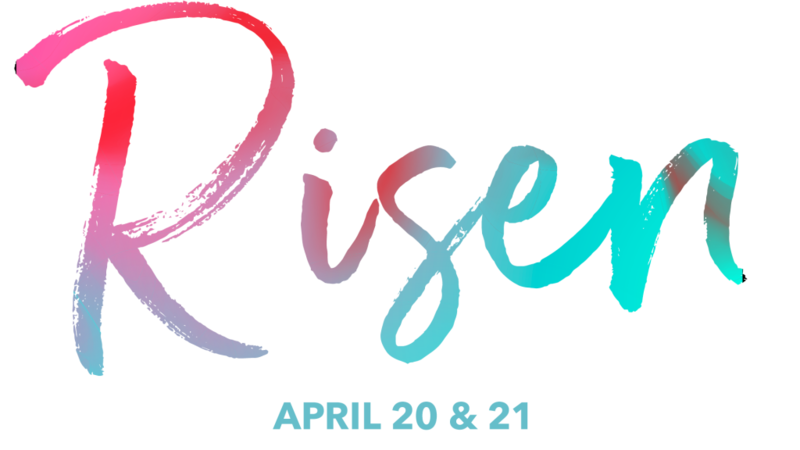 And, I look forward to seeing you at Ingleside this Easter!